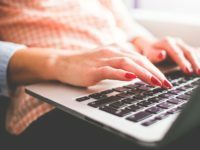 A YouGov survey of more than 2,000 UK adults has found that nearly one in five are now using ad-blocking software. 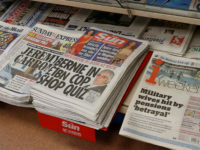 Yesterday, Press Gazette reported that Pink News founder Ben Cohen said ad-blockers now threatened the future of journalism. The IAB report shows use of the software up from 15 per cent to 18 per cen in the space of a year. London, 11 November 2015: The latest wave of the Internet Advertising Bureau UK’s Ad Blocking Report, conducted online by YouGov, reveals that 18% of British adults online are currently using ad blocking software. This is a rise from 15% in early June. Ad blocking is more prevalent among men surveyed (23%) than women (13%) and the propensity to block ads decreases with age – from 35% of 18-24 year olds to 13% of people 55+. However, less than six in 10 (57%) people who’ve ever downloaded the software said their main motivation was to block all ads; 20% said the main reason was to block certain types of ads or ads from certain websites. The most common reason people would be less likely to block ads is if they didn’t interfere with what they were doing (cited by 48%) followed by having fewer ads on a page (36%). 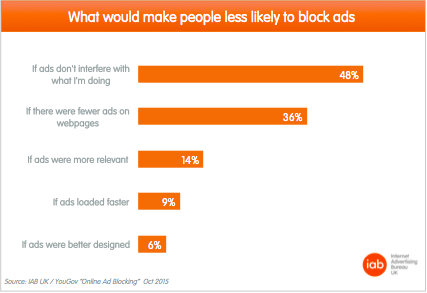 One in seven (14%) would be less likely to block ads if they were more relevant. “The small rise in people blocking ads is not unexpected considering the publicity it’s been receiving,” said IAB UK’s CEO, Guy Phillipson. 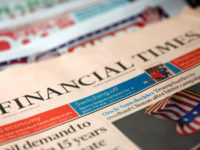 When told that ad blocking means some websites will have to stop providing free content or charge people to use them, 61% of British adults online said they would prefer to access content for free and see ads than pay to access content. Among those currently using ad blocking software, 71% are doing so on laptops, 47% on desktop PCs. Just under a quarter (23%) are blocking ads on mobiles, less than one in five (19%) on tablets.